At the end of a week on safari, we enjoy staying in Johannesburg for one night before the long flight home to the States. 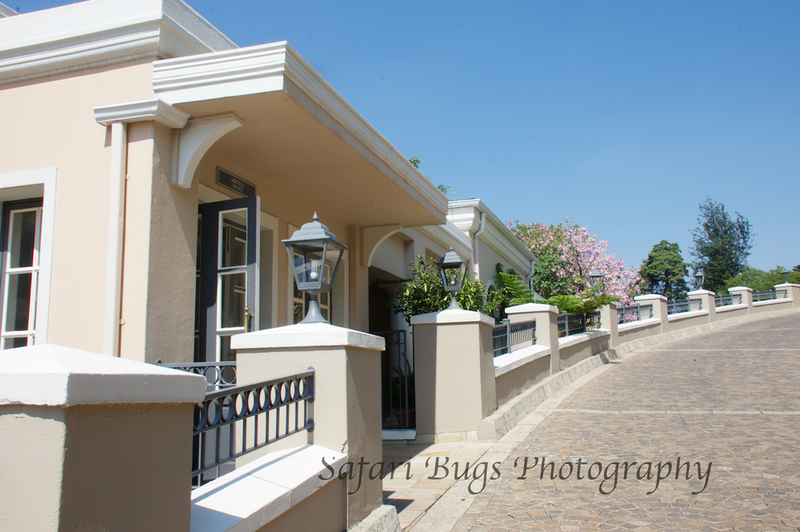 At the end of our most recent safari, we tried the The Four Seasons Hotel The Westcliff. And, now, we need to stay at least two days in Johannesburg at the end of our next safari so that we have more time to spend at this splendid resort within a city. Jen on safari working up a need for that massage at the Fours Seasons Hotel the Westcliff. 1. The spa provides a top-notch 90 minute massage. 2. The pool is glorious; the Bloody Mary even better. 3. The view from Flames is so amazing it's worth seeing at night and during the day. 4. 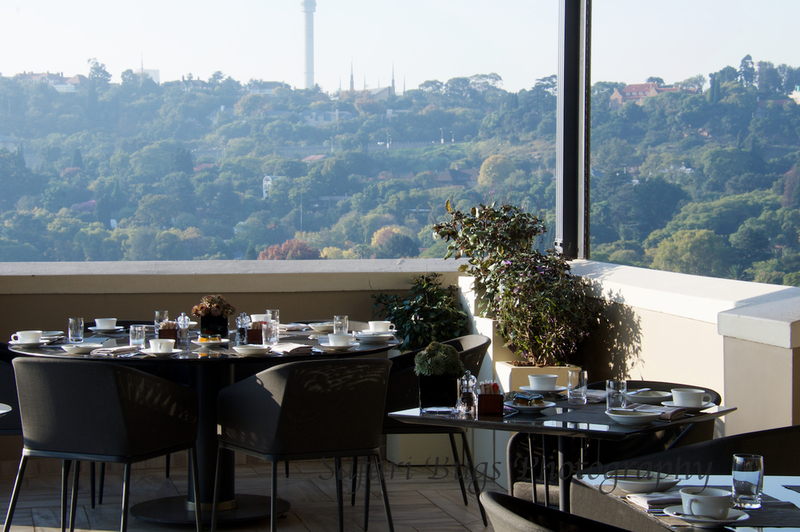 Get a room with an outside terrace from which you can sip pinotage. Ian on safari before he knew he would be eating the best burger he ever had at the Four Seasons Hotel the Westcliff. 1. Eat the best burger of your life at Flames. 2. The service was amazing; everyone always seemed to know I was "Mr. Taylor." 4. Workout in the state of the art gym. 1. The hotel is about 30 minutes from the airport, and traffic can be heavy at times. 2. The property is hilly, but they provide on demand golf cart service if you aren't up for the hills. 3. Though the restaurant is popular with locals, the Hotel is also popular with Americans. So, you may hear some familiar accents.